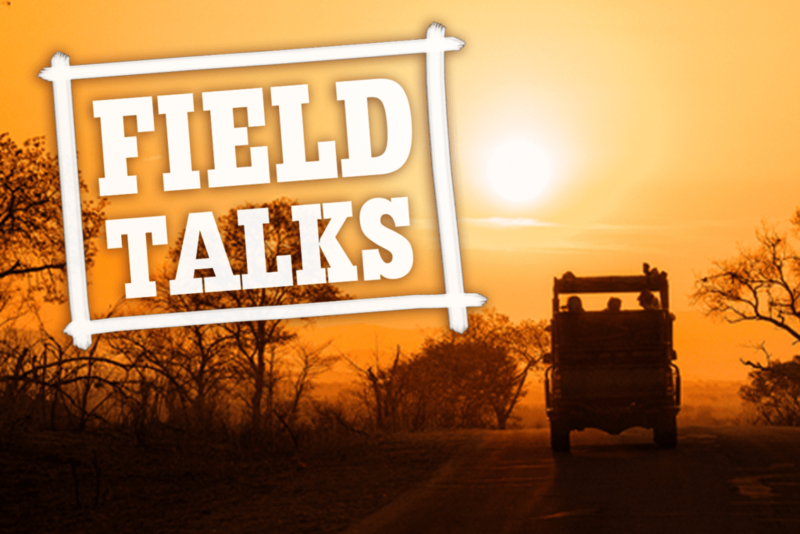 This special Field Talk will take you into the wild for a discussion of pollinator conservation efforts. Jody Johnson established her own company, Cullaborate, in 2014 to research pollinator health and raise pollinator awareness. 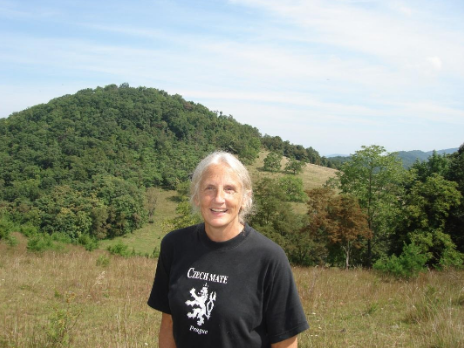 Jody will speak about the status of bees and her work with bees in Maryland, including at the Maryland Zoo. Learn what field experts are doing to conserve these important animals and how the Maryland Zoo’s is helping to support conservation efforts, while sipping a brew that likely itself only exists due to the work of bees! 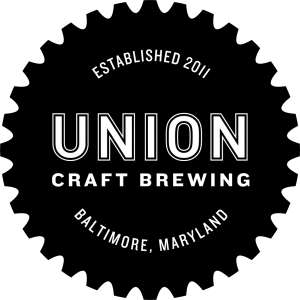 This event takes place at Union Craft Brewing – 1700 W 41st St #420, Baltimore, MD 21211. Doors open at 6:30; talk begins promptly at 7:00. Zoo members, to receive your ticket discount you must first register on the Zoo’s online store. Click below to register. Once you do, you’ll automatically receive your discounts at checkout. Did you know that Zoo members save $10 on tickets? To learn more about becoming a member of The Maryland Zoo, click here! 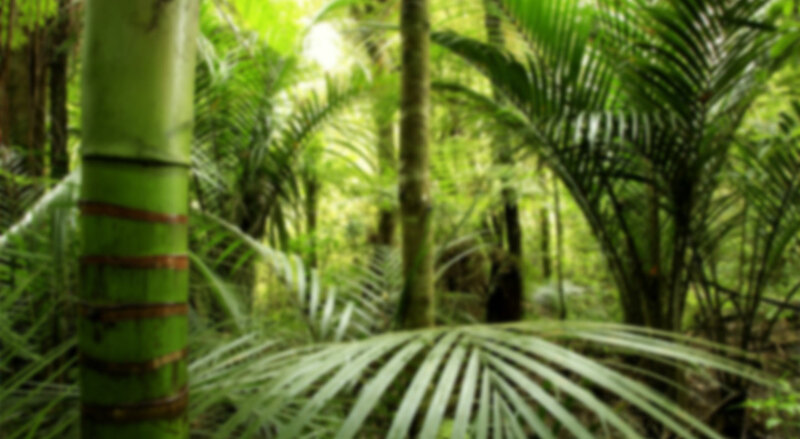 Additional donations on event night are encouraged to support the Maryland Zoo’s involvement in conservation projects. Dr. Josephine (Jody) Johnson graduated with a degree in toxicology from the Univ. of MD, Baltimore in 2012. For her doctorate, she studied the sublethal effects of several pesticides on honey bees at the USDA lab in Beltsville under the mentorship of Dr. Jeff Pettis. She established her own company, Cullaborate, in 2014 to research pollinator health and raise pollinator awareness. During the academic year, she teaches classes in environmental science, physical science, pollinators, and the science of sustainability to college and other adult students. She owns several hives for beekeeping pleasure, and she works with Maryland Zoo staff to maintain multiple honeybee hives at the Zoo.